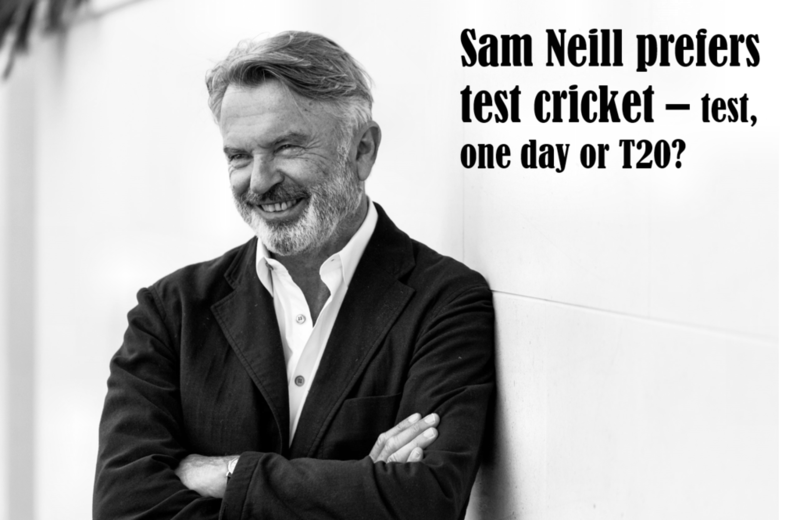 Sam Neill is New Zealand’s most prolific actor having starred in movies such as Dead Calm, The Hunt for Red October, Jurassic Park, Sirens, Bicentennial Man, The Piano, Perfect Strangers and, this year, Hunt for the Wilderpeople. Neill lives in Queenstown and owns the winery Two Paddocks in Central Otago. He is a supporter of the Australian Speak Easy Association and the British Stammering Association. Seven Wonders: we ask New Zealanders seven important questions like which form of cricket they prefer.